Here is his first RBI, a topspin grounder that left the SS little chance. Boom now has 69 RBI, putting him on schedule for 99.8 RBI and putting Jerry Dipoto on schedule for a giant headache when it comes time to re-sign him. The first RBI warn't nuttin' friend. His GWRBI into the stands was much more impressive. Hit two HR's, reminding us all that he's got a repeatable skill -- getting his pitch, getting the back leg set, lifting the ball to straightaway right field, and he had TWO of these today. His 18 homers this year project to 26 full season, which is about what he hits every season. We're drafting in the first round, and we've got a hot at a 25-30 HR gold glove infielder, I don't think many of us can pass that up, do you? In terms of WAR, Seager is headed for a subpar 2.7 -- usually he racks up 3.5 to 5.0, based simply on better offense. He's got a 106 OPS+ this year and normally he's 115-130. He has time to heat up. Boom is headed for 3.0 WAR, compared to the 4.2 he's averaged the last four years; this is explained by the fact that he's missed about 20 games. He's hitting the same old .265/.350/.550 he always does. 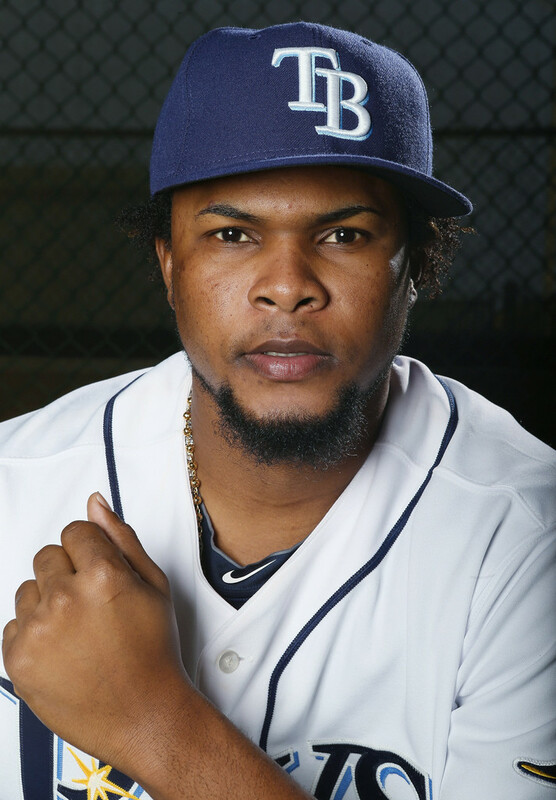 In the month of July heretofore past, Colome stormed to a 0.00 ERA for the entire month. This was based on a hot fastball, an unfair slider -- sometimes better than Felix' old dry spitter -- and a 16:3:0 slash line in 12 innings. We'll take about a million more deals like this one, JeDi. Not only is it EFFECTIVE to run a team with two knock-down drag-out closers, it's flat-out FUN to watch em. EmIrite? Cologne he came in and looked like a 47-save closer. Then Eddie Diaz came in and made it look like he was pitching two levels above where he should be. (Famous line in 1971 after Johnny Bench hit, two homers, tagged the guy out at the plate, threw two runners out or some mythical stuff like that. Bench showered fast and fled the locker room so fast he couldn't be asked questions. They asked his teammate Alex Johnson, where'd Bench go? Johnson didn’t hesitate. "To a higher league," he said. OK, so if this team wins 105 I'll noiminate it for most talentless 100+ team ever. Until they do, I'm waiting confidently for the swoon. Till then, we've got 10 games left with 'em and are -2.5 back. Would you rather have three more years (two guaranteed with an option) of Cruz or Seager? Despite the age and position disadvantages, I'm leaning toward Cruz right now. What if the unmovable Cano looks good at 1st and/or 3rd? Or if Healy shows signs of improvement? Too early for writing anything off but Jerry's going to be tested again this offseason for sure. I went back and looked at the past 5 seasons of WC teams in the AL, specifically to see how many regulars on each squad had bats of less than OPS+. '17: The Twins had nobody below 92 and the Yankees had a shared 1B-tandem of Carter and Bird that was at about 77. '16: Baltimore had Wieters at 89 and Toronto had Pillar (81) and Smoak (88). '15: Houston had Castro at 79 and Marisnick at 84. The Yankees had Drew (77), Gregorius (89) and Ellsbury (83). '13: Tampa Bay had Molina at 68 and Cleveland had Chisenhall at 86 and Stubbs at 88. The M's currently field 3 positional guys below 90. Both of our CF tandem (take your pick of guys), Zunino and Gordon. Currently the Yankees have only Sanchez below that figure and the Orcs have Lucroy and Fowler. Only the '15 Yankees of recent WC teams had the three sub-90 guys as we do. So it isn't unprecedented, but it is unusual. And to remind ourselves, the full-season statistics do not truly capture how inept the Mariners' offense has been for quite a long time now. The picture is much worse than season-long stats indicate. Colon, Leake, LeBlanc, Moyer...pick one Felix. Tuivailala to the DL, Duke to TL (Terrible List), Romine subs in for Healy, and Gordon bats lead-off again (0'fer 5). Much is amiss in Mariner land. Dipoto's late season moves have panned out well. Well.......er...less than well.